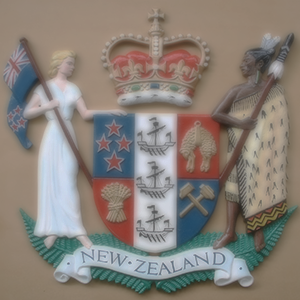 Common Seals For Societies, Not For Profit Organisations, And Sovereign Entities. 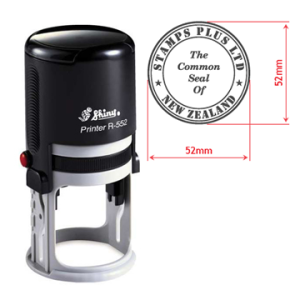 Buy online safely and direct from our stamp factory at Stamps Plus. 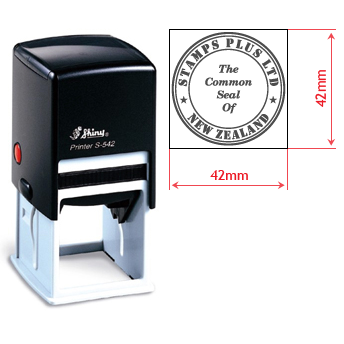 We make and supply common seal stamps to commercial stationers and shoppers online. Choose from a type and size below. For more information pertaining to common seal stamps, please read and download the information guide on this page. An appropriate arrival and a first in Australasia, is our unique digital common seal or company seal stamp. 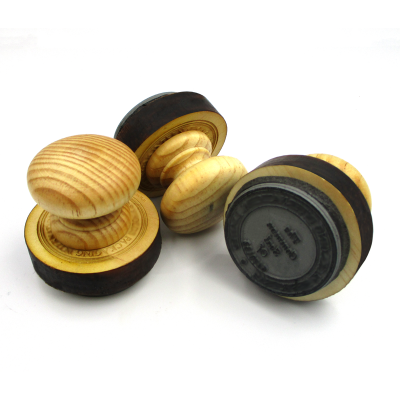 Stamps Plus are proud to introduce the ‘Digital Common Seal ‘stamp. 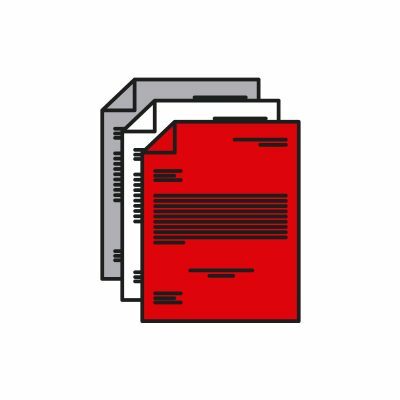 It often happens that a document does not get printed and is instead sent via email. 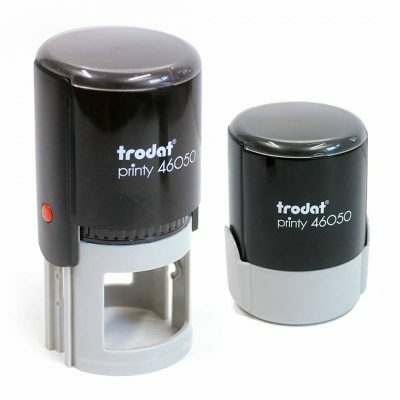 In order to obviate the inconvenience of having to print the document, rubber stamp it, scan and then send via email, Stamps Plus’s unique ‘Digital Common Seal’ stamp is just the answer. 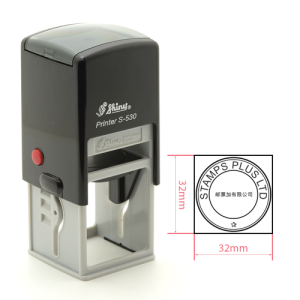 Stamps Plus will design your common seal stamp and then furnish you with a high resolution PDF or vector file where you can harvest the image and place it onto your word document or PDF at the appropriate place to feature your common seal stamp. So easy and convenient! Email us for further assistance.